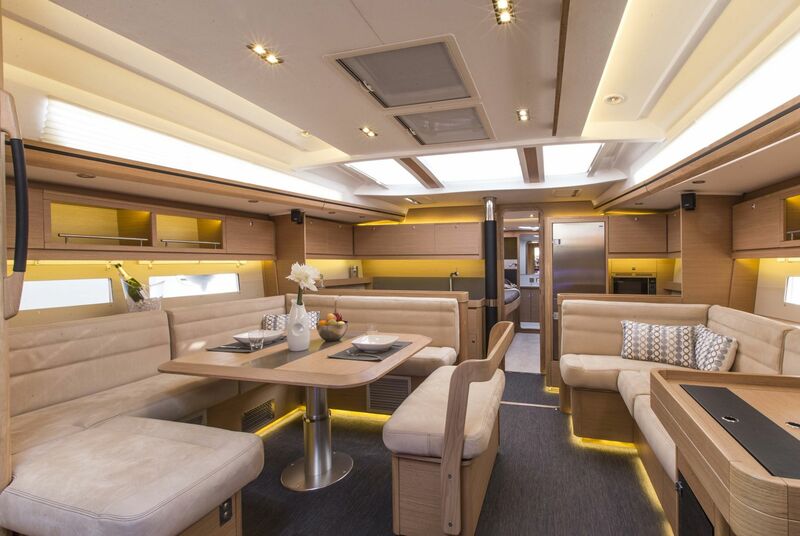 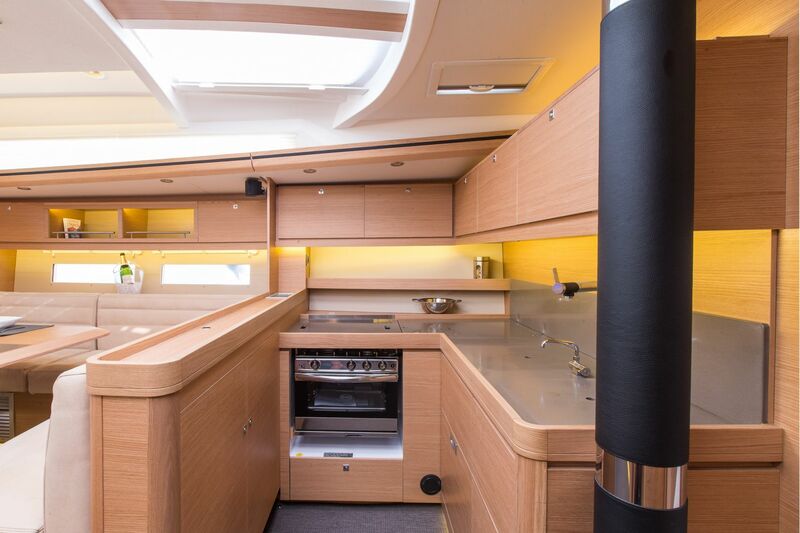 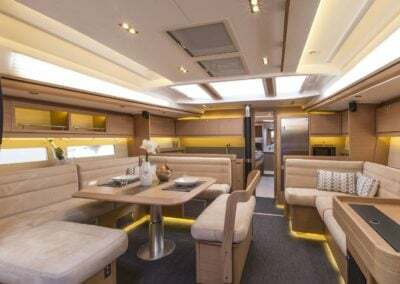 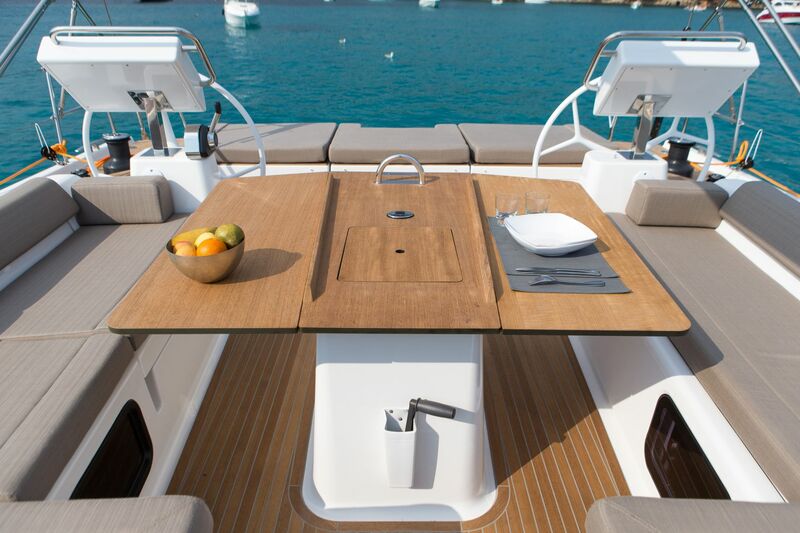 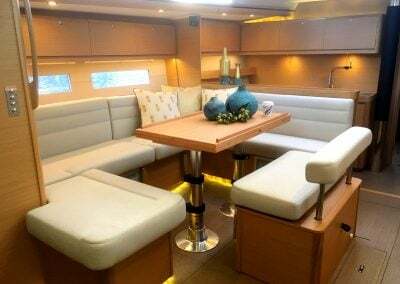 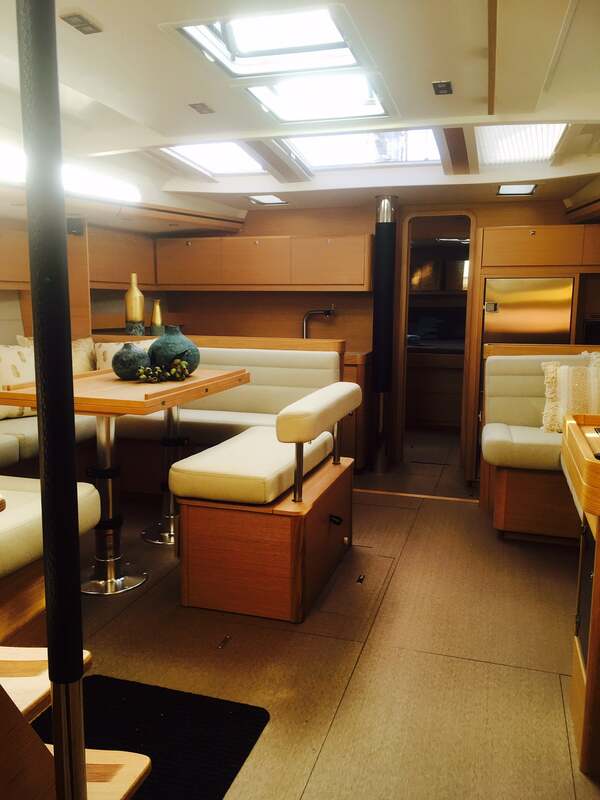 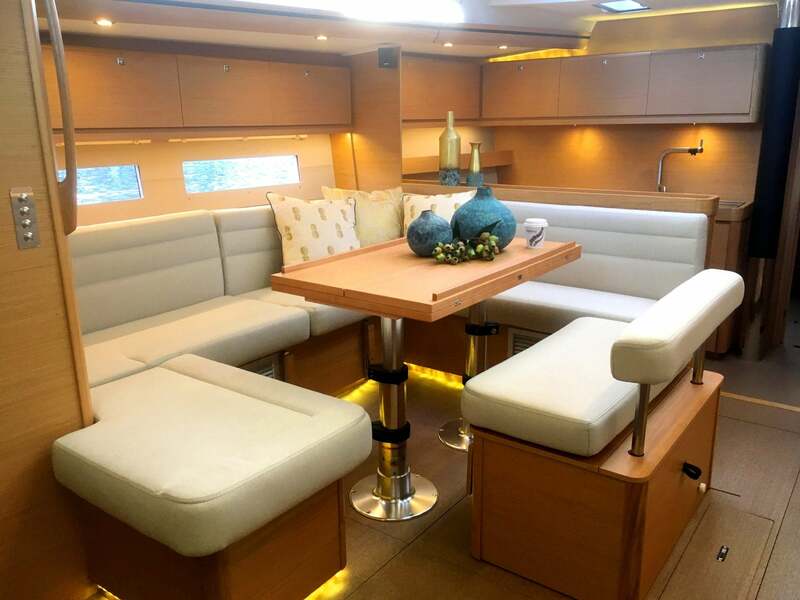 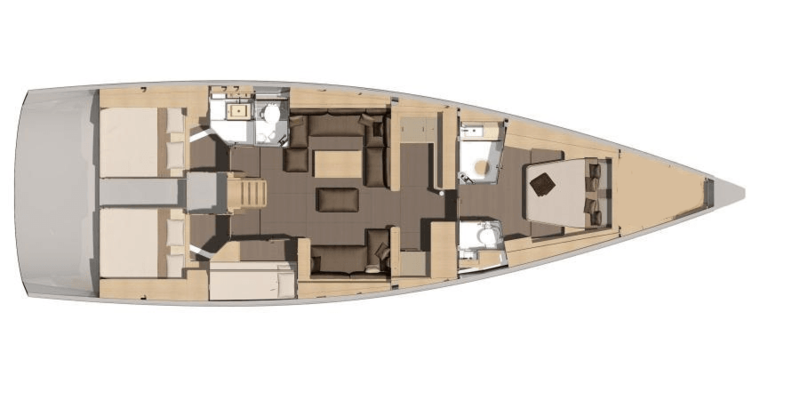 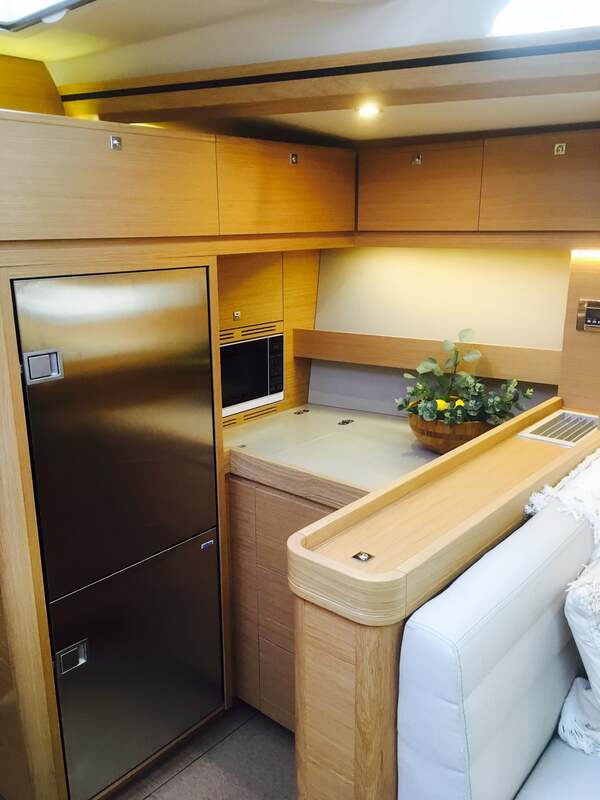 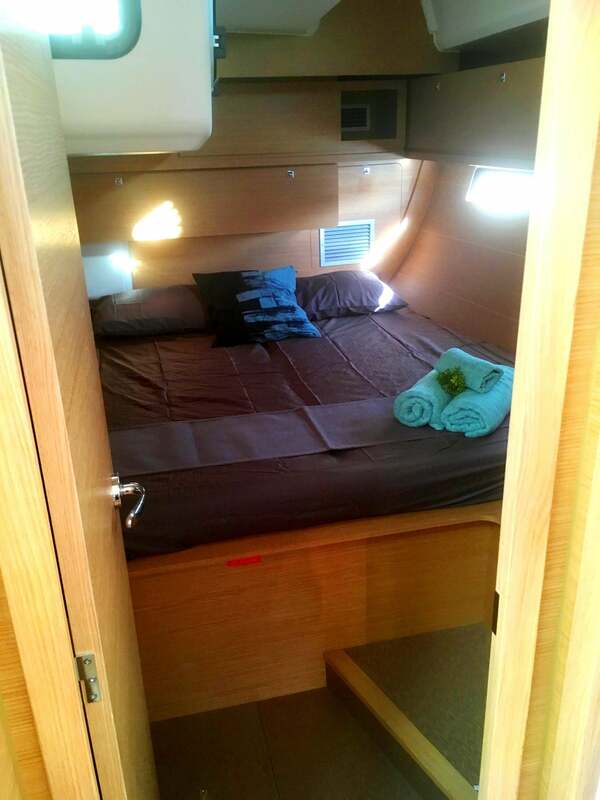 Providing the ultimate in luxury, Vanilla II is an impressive 56 foot in length. 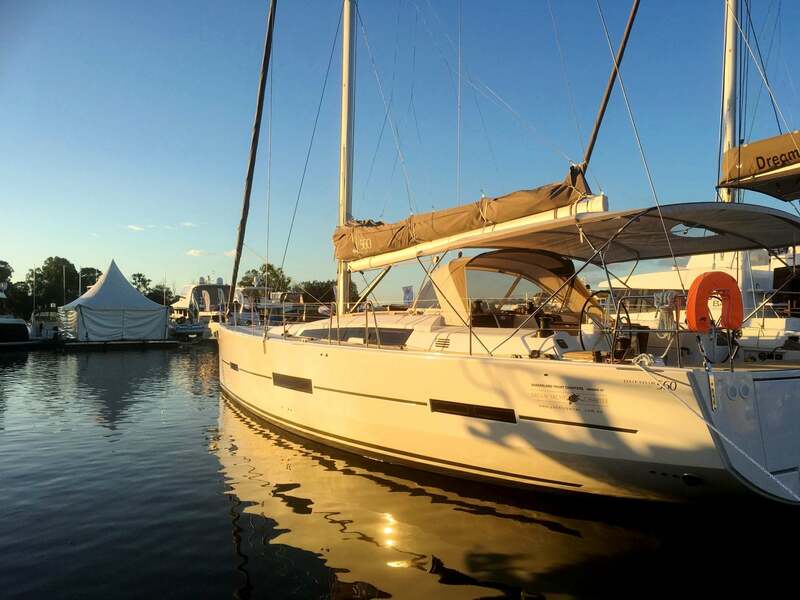 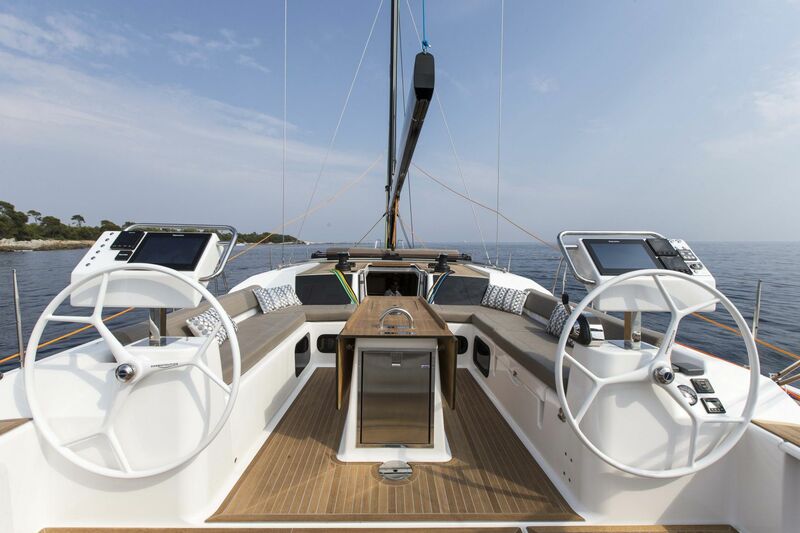 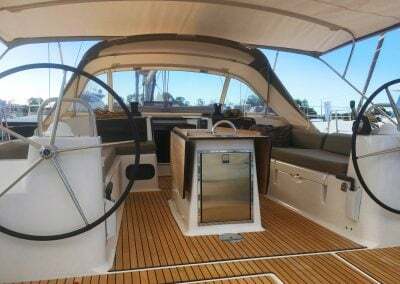 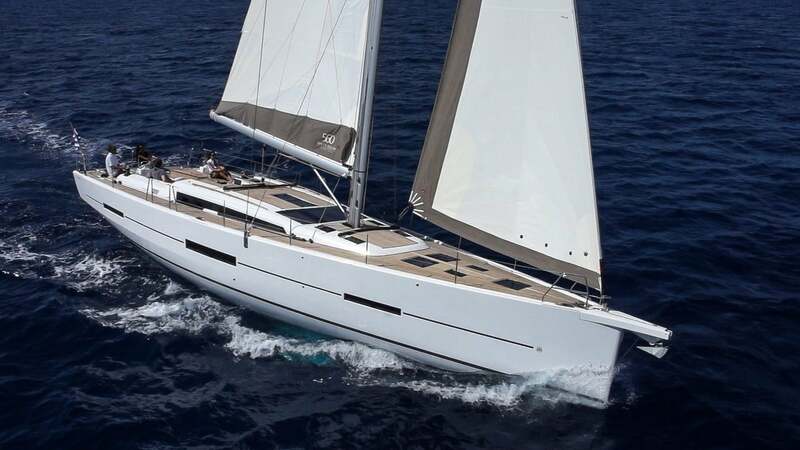 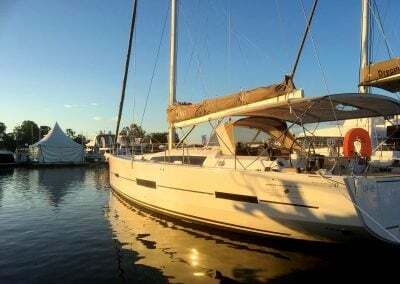 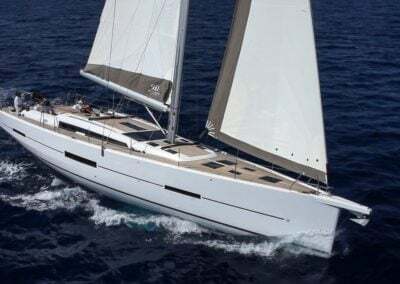 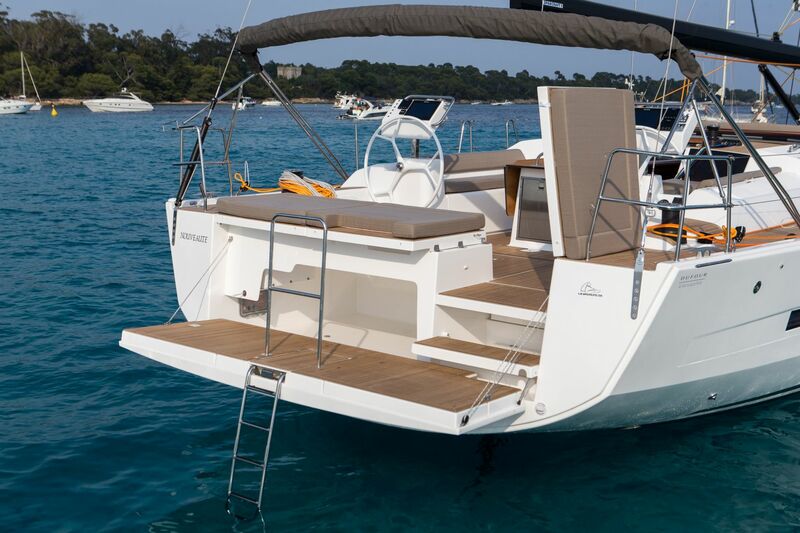 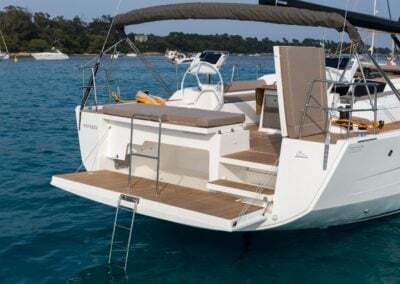 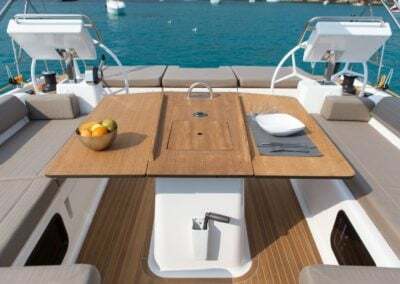 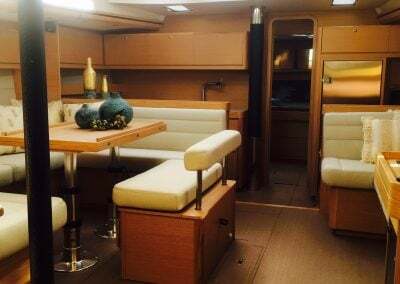 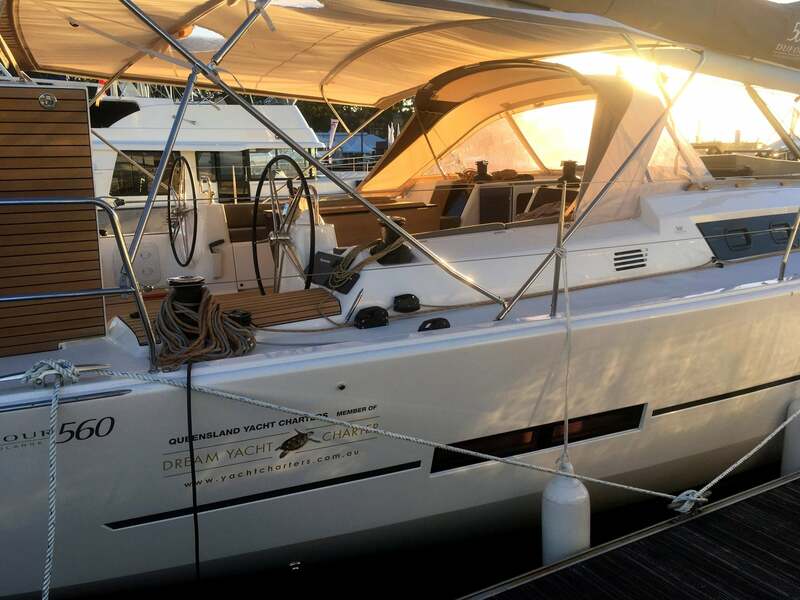 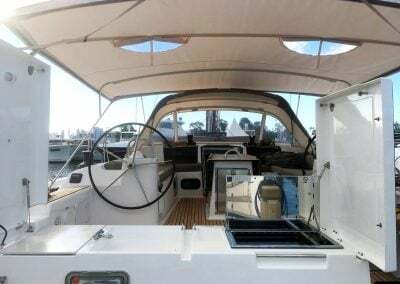 Whilst the self-tacking headsail, auto pilot and electric winches make this yacht easy and fun to sail, sailing experience on a similar sized boat is highly recommended (preferably a licence) or we can organise a professional sail guide (at cost) for your charter. 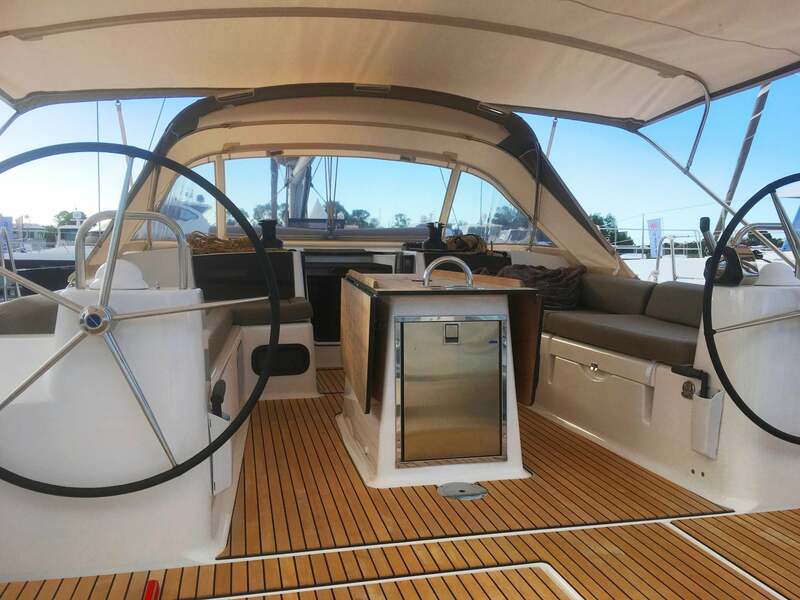 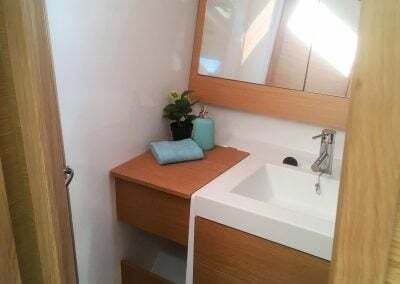 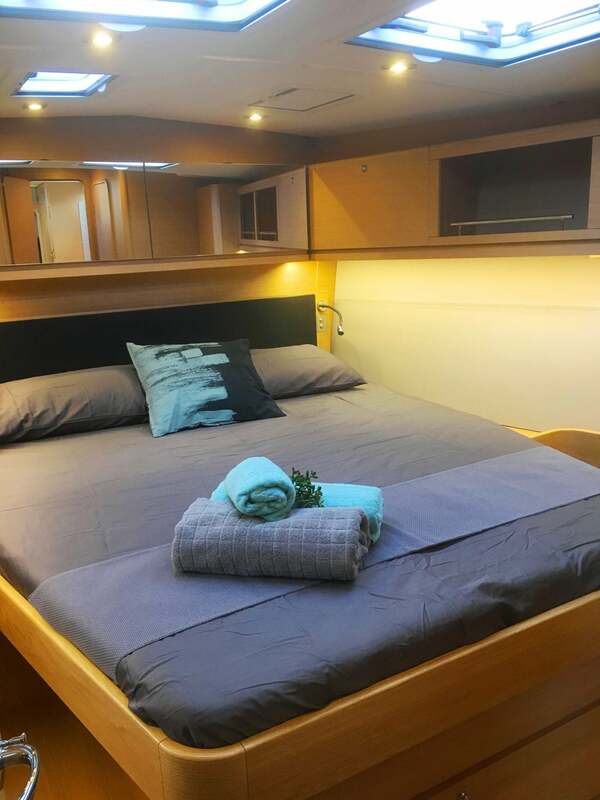 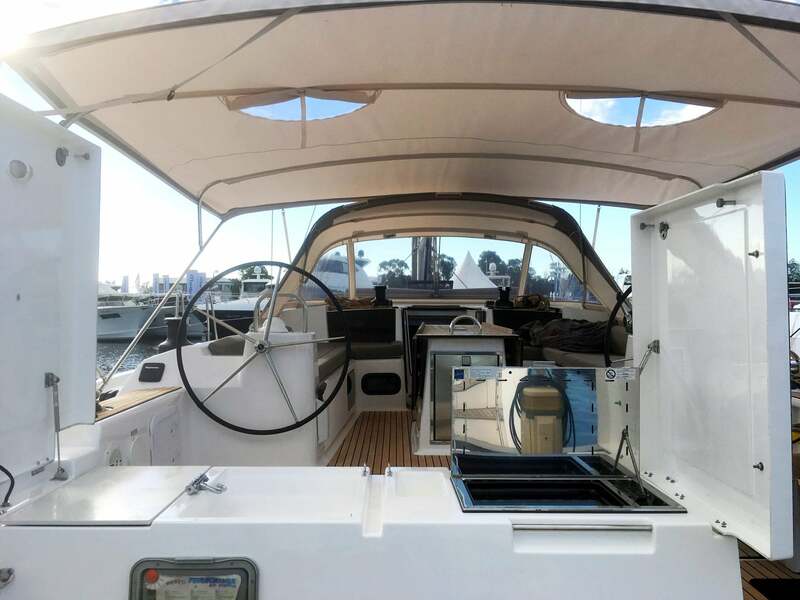 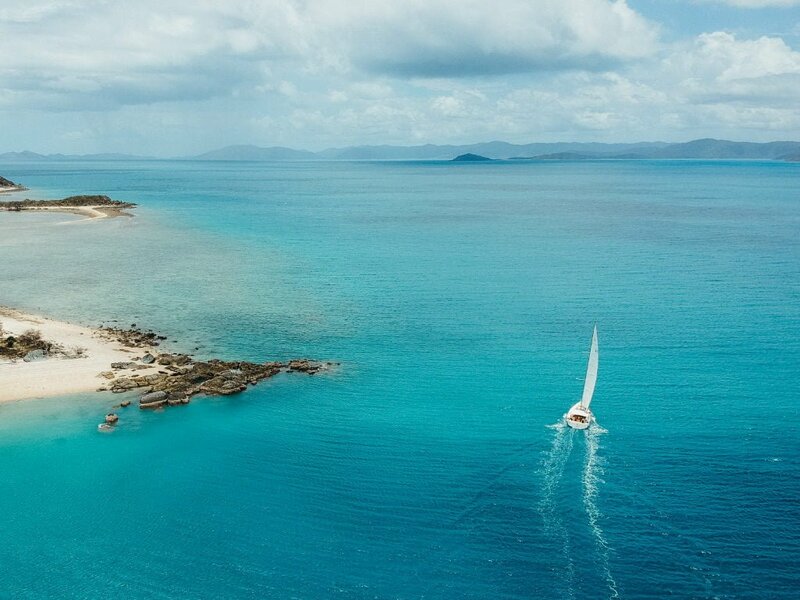 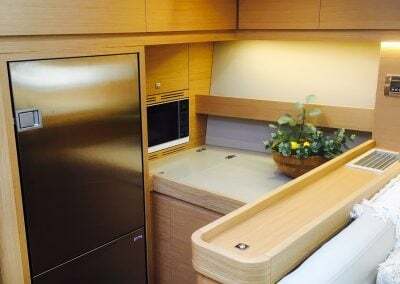 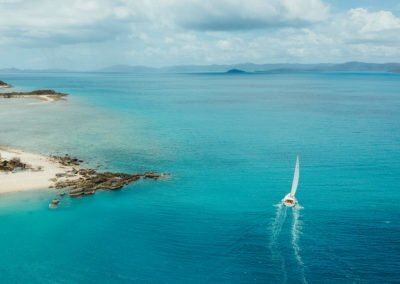 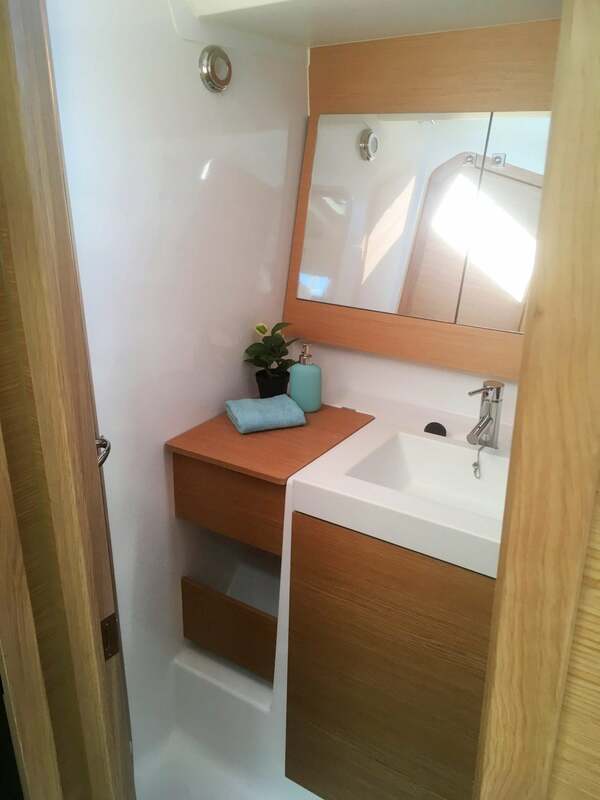 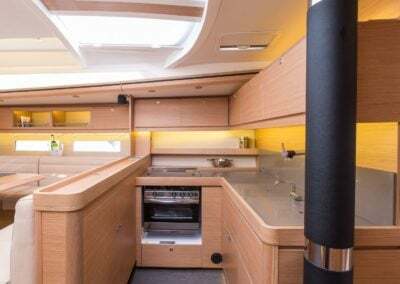 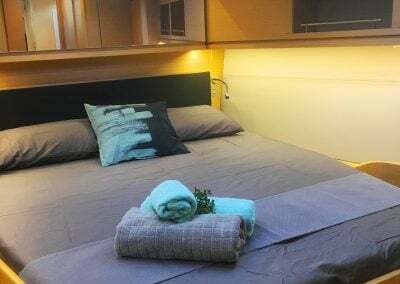 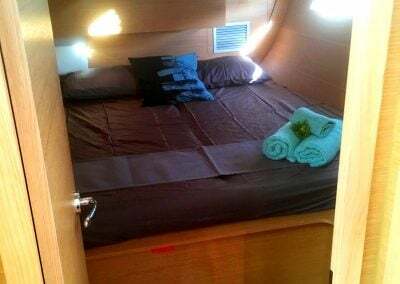 Beautifully finished with three comfortable cabins including en-suites, this vessel is perfect for exploring the Whitsunday Islands.